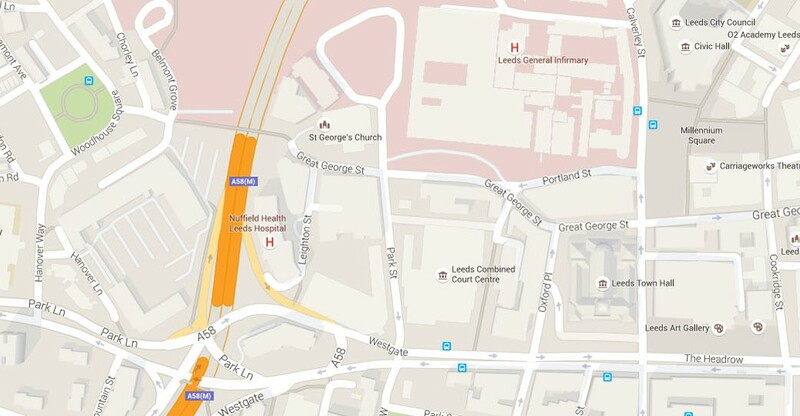 KES Facilities limited are happy to announce their new address at a city centre location of Suite 111, 33 George Street, Leeds, LS1 3AJ. We would like to thank all of our team and clients for making this occur and look forward to a bright future working directly from the city centre of Leeds. 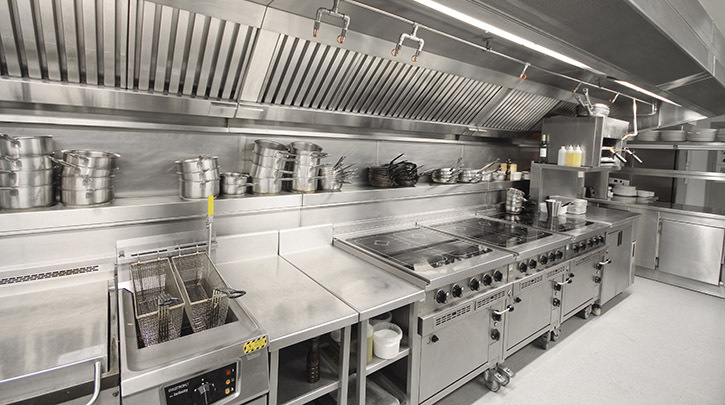 We will still be covering Air conditioning, Refrigeration, Ventilation and Catering Equipment. Our engineers will still be working on install, service, breakdown and repairs.